QUICK! 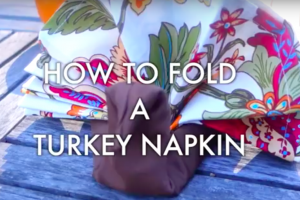 Find Out How To Fold This Turkey Napkin Before It’s Too Late! 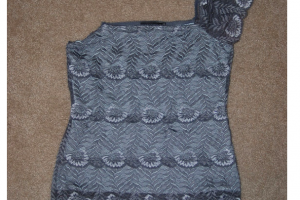 This Lace Blouse Gets Upcycled In Such A Pretty Way! 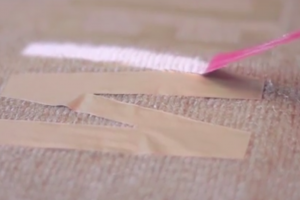 The Way She Personalized This Rug Is Awesome! 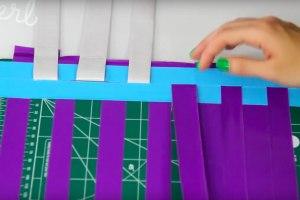 She Is Using Scrap Fabric To Make A Phenomenal NO-SEW “Quilt”! Who Knew This Could Be Done! 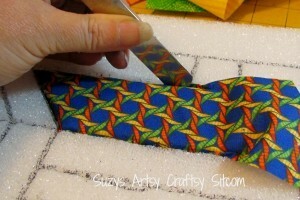 She Is Weaving Duct Tape To Make Something Fabulous! 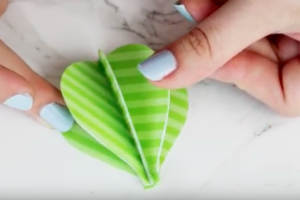 Folding And Gluing Paper Like This Gives You A Marvelous Craft!! 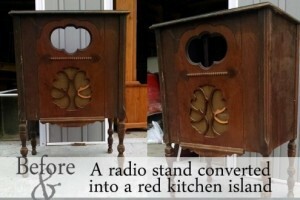 A Creative DIY Genius Transformed This Old-Fashioned Radio Into A Kitchen Island! 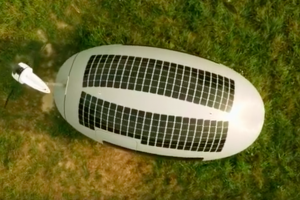 What Is Contained In This Egg-Shaped Capsule Astounded Me! 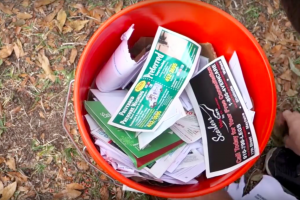 This Guy Doesn’t Throw Out His Junk Mail, He Uses It To Heat His Home! !